Trees are such an important part of our landscape in San Antonio. They provide us shade, oxygen, and beauty. They provide birds and small animals with shelter. The trees in our yards should receive the best care that we know how to give. What you don’t know about caring for your trees, you should make a point to learn as soon as possible so that you can take good care of them, ensuring their long life. If you are one of the fortunate people who have an oak tree on your property or in your yard, you know that you want to take the best care of it that you can. Oak trees are one of the slower growing trees, so if you have one that dies, replacing it will take many years for a new oak to grow to maturity. Knowing when to prune your oak tree is one of the key aspects of oak tree care. Mature oak trees don’t take a lot of maintenance pruning to keep the tree healthy and looking beautiful. But when they do need pruning, you need to know the right time of year to do it. Also, you should make sure that your pruning tools are sharp and don’t remove more than 25 percent of the branch growth. This will prevent tree stress. Spring or Fall, Summer or Winter? Never prune your oak tree in the spring time! 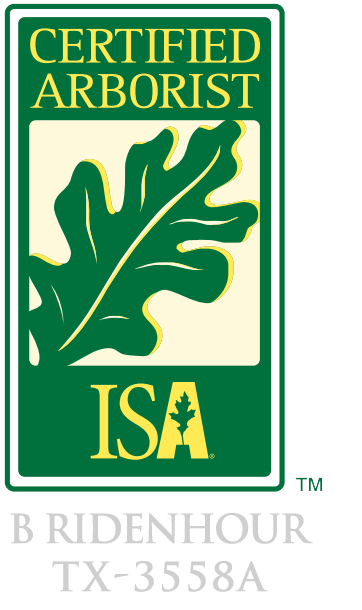 This is the time of year that oak trees have the greatest chance of contracting oak wilt fungus, and you really don’t want to expose your oak to that possibility. The riskiest time of year to prune your oak tree, according to some experts, is between February 1 and June 1. Other experts say a tree shouldn’t be pruned from April to October. It depends a lot on the climate in which you live and what months are the coldest. Your oak tree could become infected with the deadly fungus known as oak wilt if you prune it during the wrong time of year. Oak wilt is an insidious disease that is transmitted from tree to tree quite easily, and it can kill a tree within just one growing season. It is a fungus whose spores are carried from tree to tree by small beetles. If you prune your oak tree in the spring, the wound will ooze sap. The beetles love sap and will come running to feast on that sap at your oak’s expense. They will bring with them the spores of the oak wilt fungus, thereby infecting your tree. The proper time to prune your oak tree is in the dead of winter. Yes, that coldest time of year when you dread just going outside for the morning paper. But that’s the best time of year to prune your oak tree. Why? Well, mainly because it is the time of year when the bugs are either dormant or frozen. With no bugs out and about, there’s a minimal chance of your oak getting oak wilt. Another reason is that the dead of winter is getting closer to spring when the sap will begin flowing, and new growth will begin that will seal up the tree wounds and begin the healing process. A third reason for pruning your oak tree in the winter is that the tree will be free of leaves at that time of year. A bare-limbed tree will be easier to prune, easier to see what you’re doing, and where the tree needs to be pruned, than will it be to prune a tree in full leaf. A specific month can’t be stated because weather differs from region to region and even from year to year. But you’ll know your own region, and know when the coldest part of the winter comes in your area. Weather is getting more and more unpredictable, so just do the best you can by keeping an eye on the weather forecasts. Even in the coldest climes, a warm snap can come on unexpectedly. If you have done your oak pruning, then are hit with a freak warm spell, get some wound sealer and paint over the places where you cut off limbs to protect your tree to the best of your ability. 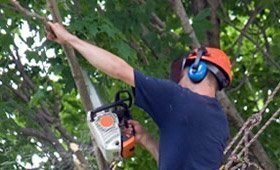 If your tree sustains some type of injury, say from a wind storm or accident, do the most minimal pruning possible to avoid damage. Some experts say to paint over the wound with wound dressing or sealer, or latex paint. These products will mask the odor of the freshly cut wood and therefore not attract insect pests. Some other experts say that you shouldn’t use anything on the tree wound; that they do more harm than good. 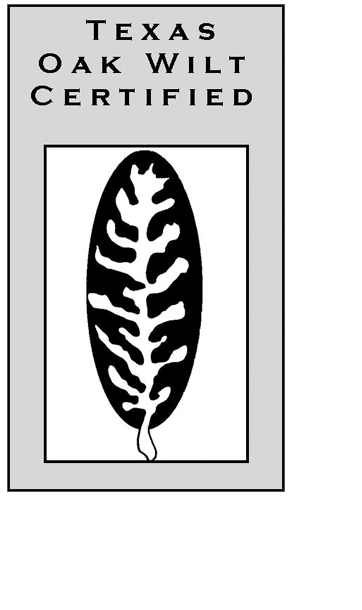 They say that wound sealers mess up the tree’s natural ability to heal itself. But if you are faced with the choice of using a wound sealer or exposing your oak tree to oak wilt, the sealer seems to be the lesser of the two evils. But never use tar, foam, or cement in the tree wound. It will harm the oak, and still not prevent any disease. 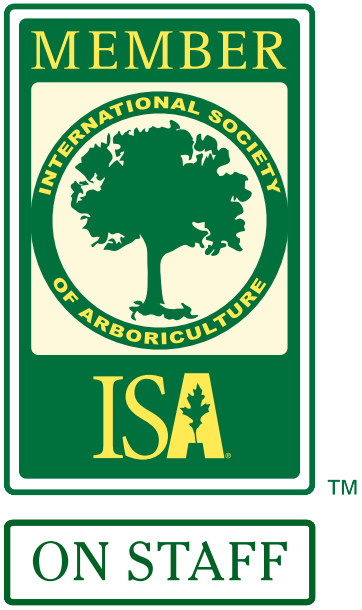 You will have to consult with your local arborist and make your own decision based on the best information you can get. If you do find yourself confronted with the necessity of pruning your oak tree out of season, take special care to use clean tools. You can spread disease from one tree to another by using the same tools without thoroughly cleaning them between trees. Make a disinfecting solution from one part of household bleach to nine parts of water. Prune in summer or winter to prevent the contamination of your oak tree by the oak wilt fungus. Prune the oak prudently—don’t overdo and take off more than 25 percent of the tree’s branches. Enjoy a beautiful oak tree for many years to come! 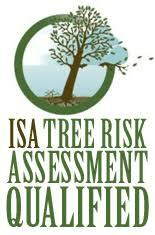 Contact San Antonio Tree Surgeons if you have any questions or if you would like to set up a estimate.